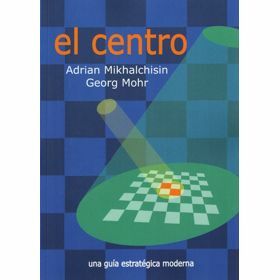 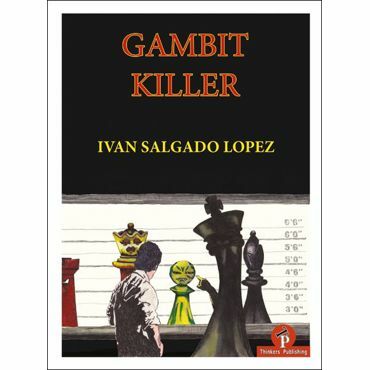 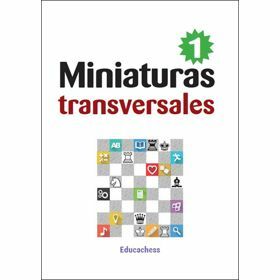 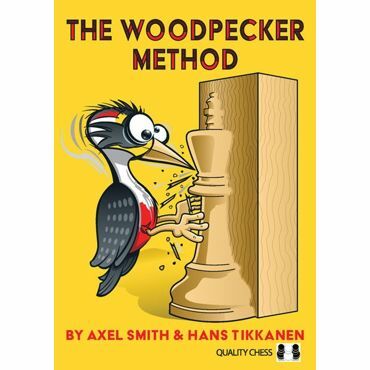 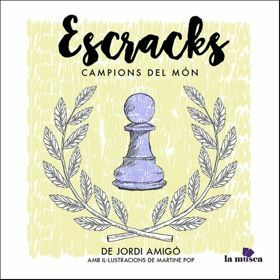 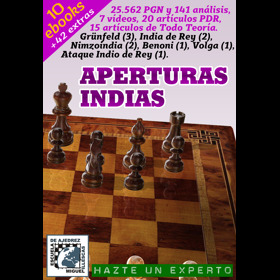 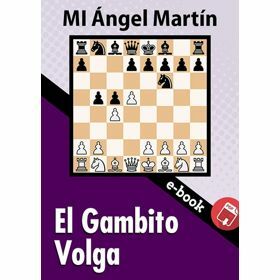 Este libro ofrece a los más pequeños los beneficios pedagógicos del ajedrez a la vez que aprenden inglés. 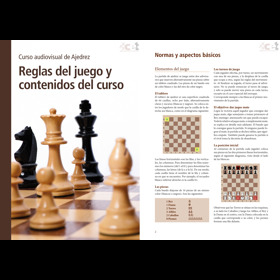 La segunda edición combina los anteriores "Students' Book" y "Workbook" e incluye un CD de audio. 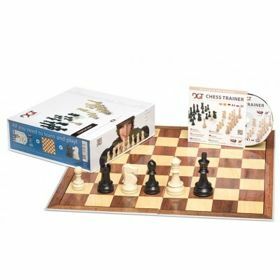 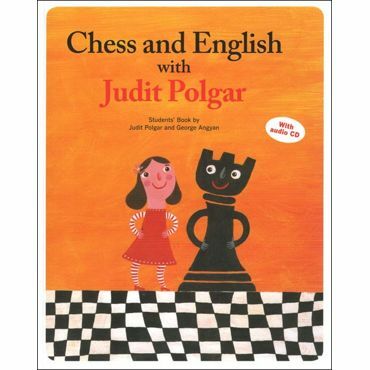 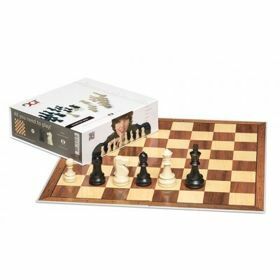 The "Chess and English with Judit Polgar" book offer children the pedagogical benefits of chess when learning English. 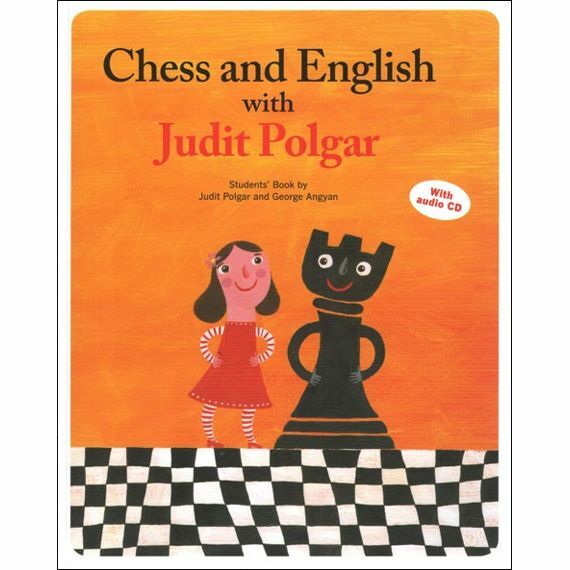 Children will establish confident English skills for the future through enjoyable and emotionally involving cartoon stories based on the life of the best female chess player of the world, Judit Polgar, through catchy songs making them twist and shout, through chants and finally through the stories about human values.